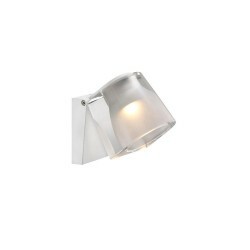 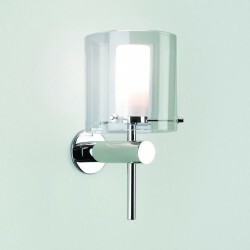 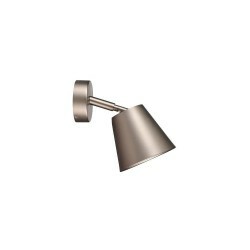 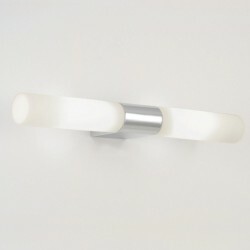 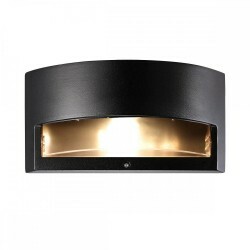 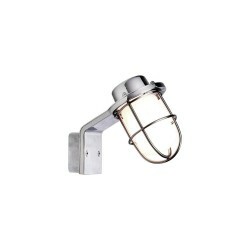 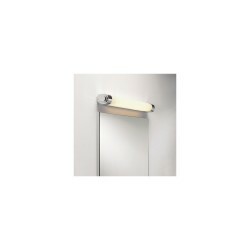 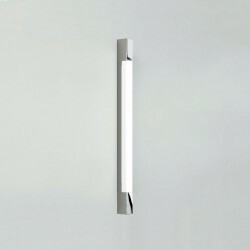 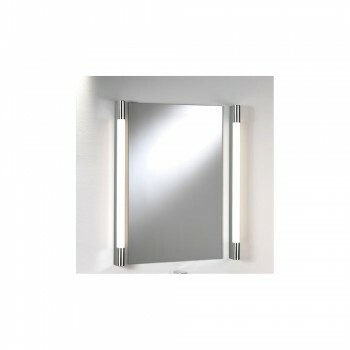 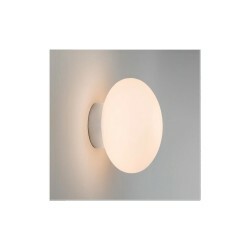 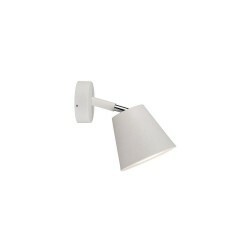 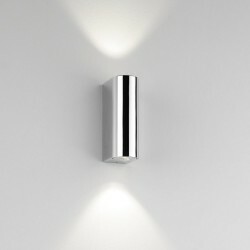 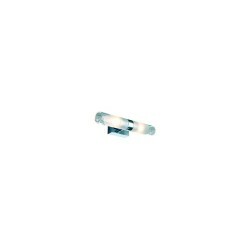 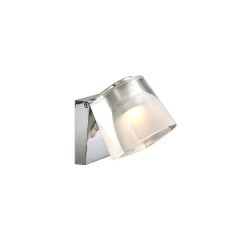 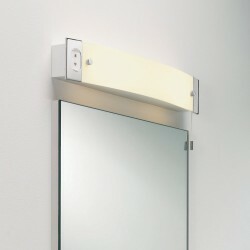 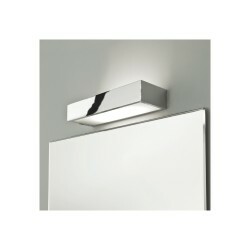 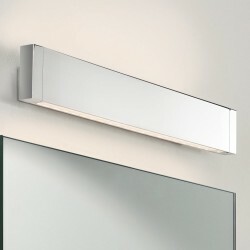 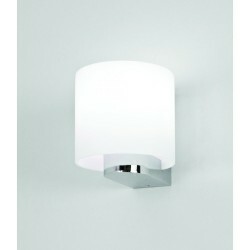 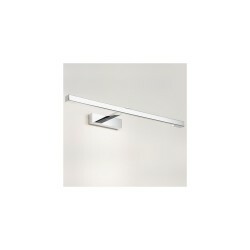 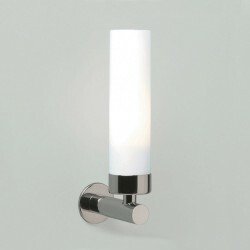 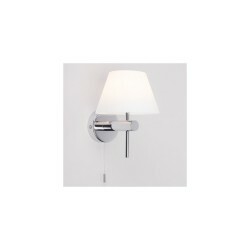 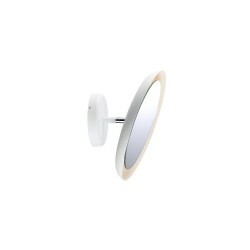 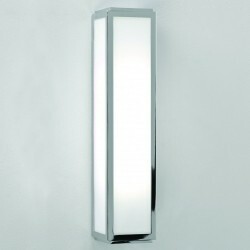 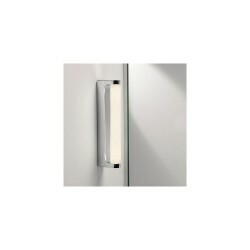 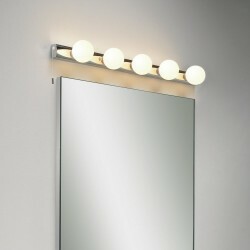 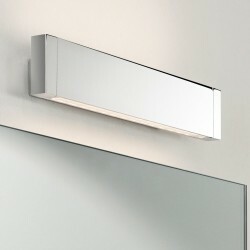 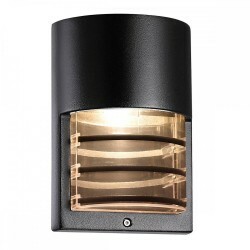 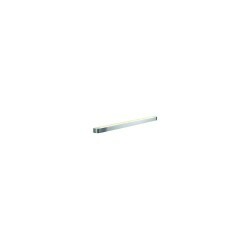 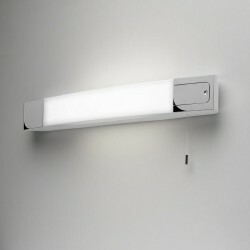 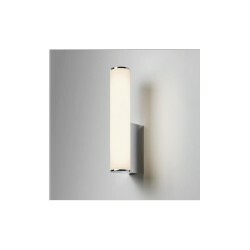 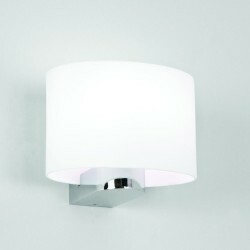 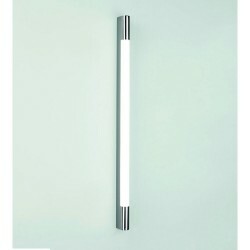 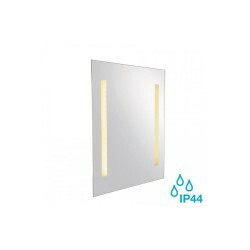 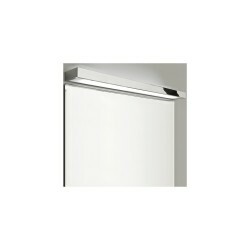 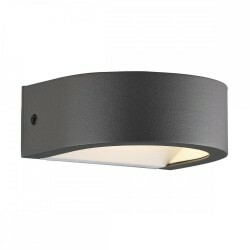 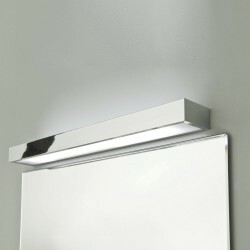 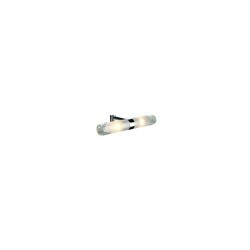 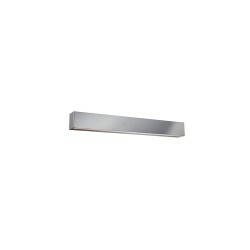 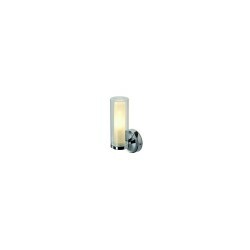 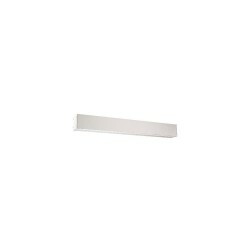 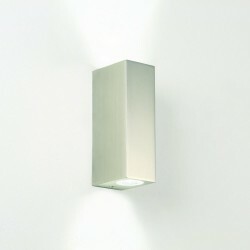 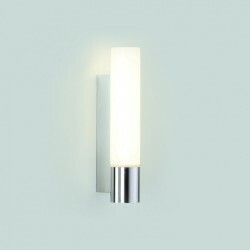 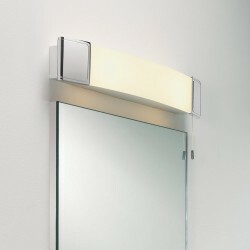 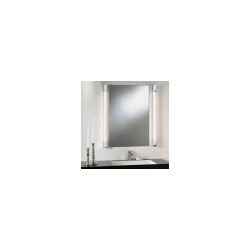 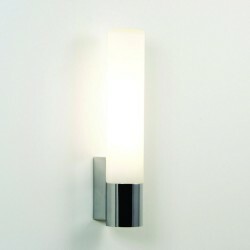 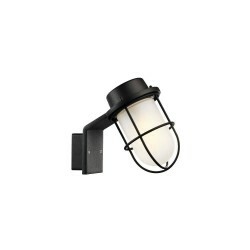 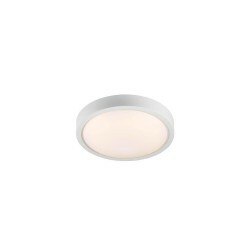 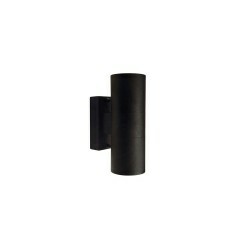 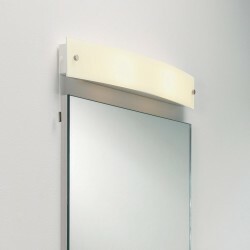 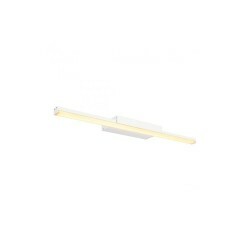 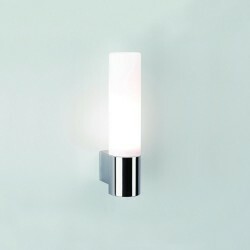 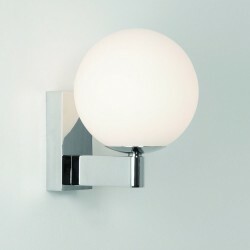 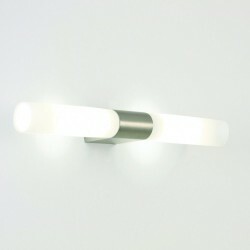 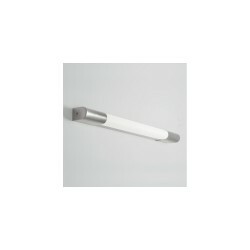 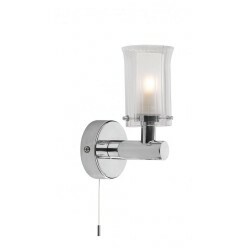 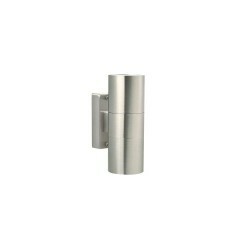 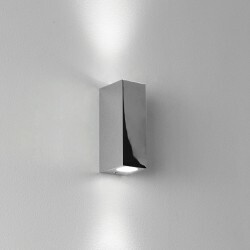 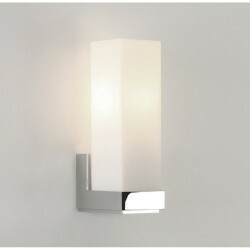 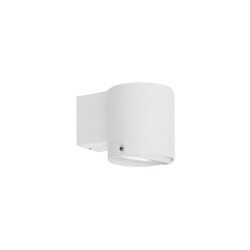 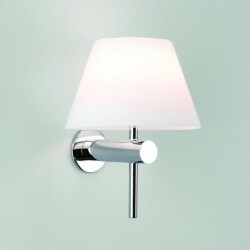 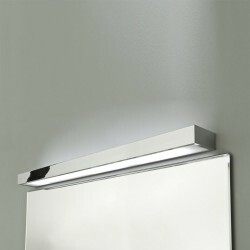 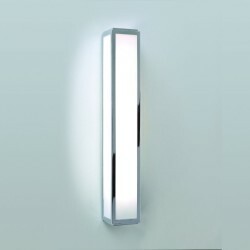 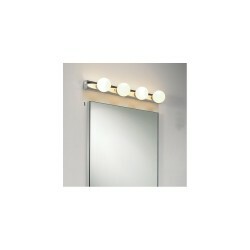 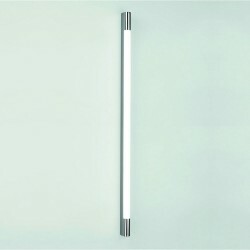 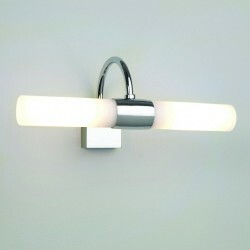 Astro Lighting Palermo 600 1084007 Unswitched Bathroom Wall Light at Love4Lighting. 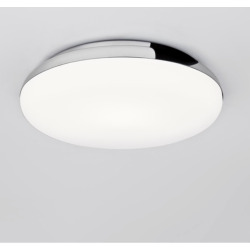 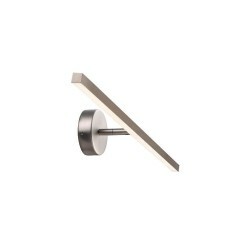 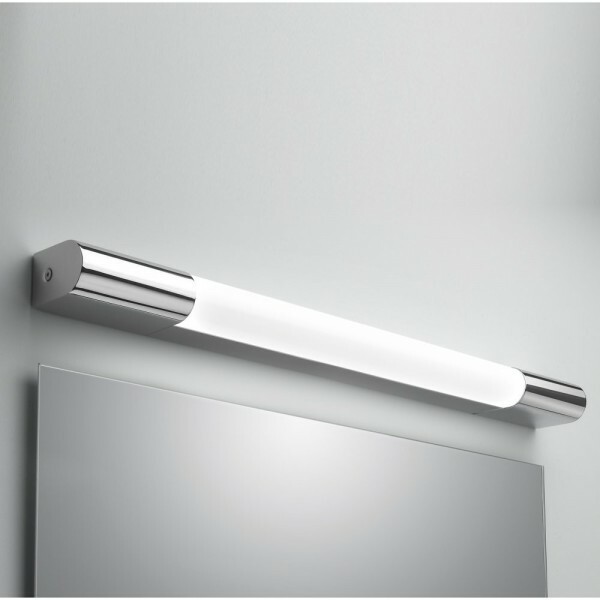 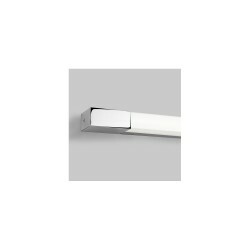 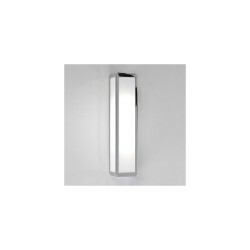 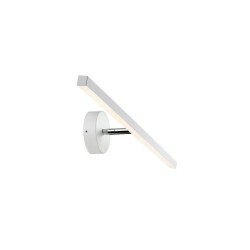 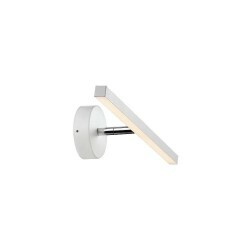 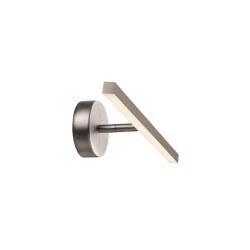 The Astro Lighting Palermo 600 1084007 Unswitched Bathroom Wall Light is a sleek, stylish light ideal for fitting above mirrors in modern bathrooms. 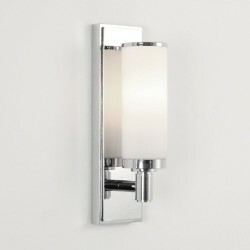 It has a polished chrome finish and a polycarbonate diffuser.